Let’s celebrate earth hour in DivingDeep style. Not only switching off but being extremely grateful about nature and it’s importance. Connecting with mother earth and reconnecting with our utmost senses. An hour celebrated to come together to recognize how most of the resources that we use come from nature and our surroundings. And for that what we have to do our part to reduce, minimize and do not destruct the natural surroundings and environment around us! We all need to believe that it is definitely about something beyond an hour. 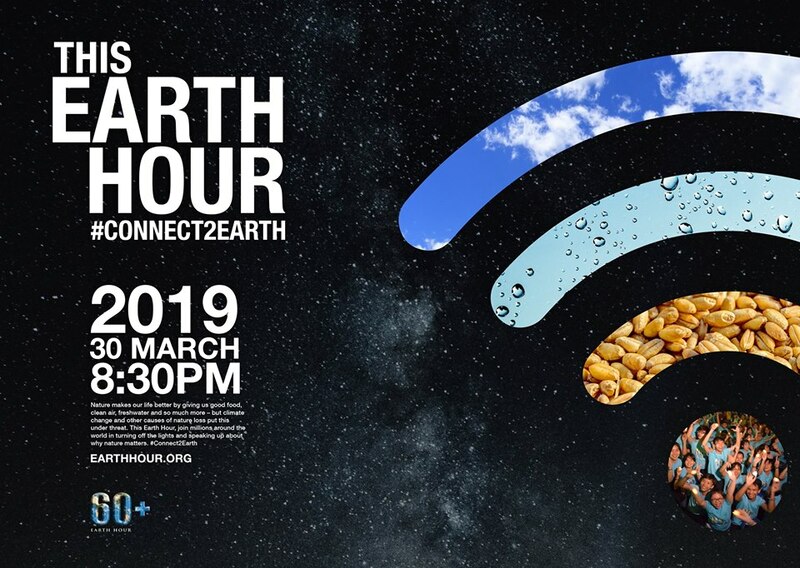 DivingDeep supports ‘Connect2Earth’ movement by raising awareness for responsible, sustainable and eco hiking/ outdoors. We take you back in touch with our roots to nurture nature; simply by connecting more deeply and by initiating small collective actions. Highlights of the event: Earth hour celebration, hiking, camping, jamming, chillin and dinner in the dark. This hike is open to register for anybody above 07 years. The trail will traverse about 08 kms in about 2.5 hours over bushy & ravine hiking trails. The location is surrounded by a forest and bushy ravine river area, aprx. 1-hour drive from Ahmedabad. DivingDeep is attendant to “Leave No Trace” principles and outdoor ethics. It is an effort to be responsible for a better environment and stewardship. We offer responsible hiking/ wilderness experience, for which DivingDeep and its conductors reserve the right to terminate participant with a no-refund policy for any unreasonable behaviour during the hike/ trek/ camp/ workshop/ event. – Cancellations prior to 10 days from the start of the hike/ trek date – 80% refund will be made. – Cancellations prior to 5 days from the start of the hike/ trek date – 40% refund will be made. – Cancellations less than 5 days from the start of the hike/ trek date – no refund will be given.